Not logged in. please refresh page. Box of 10 unscented tapers. 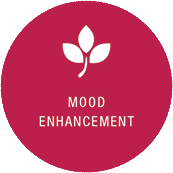 Suitable for every occasion and available in a range of colours for all moods. Highest quality wax made in Germany. 25cms tall. 7 hour burn time. Non drip. Tealights look stunning when several are lit simultaneously, such as in a spa. 6 tealights per pack. We have scented and unscented ones available with burn times of 4 - 9 hours. The original soy wax Ecoya candle. Stunningly presented and available in unique scents. Burn time of 55 hours. Built in the 1800s and took 8 years to finish. The bridge crosses the River Thames and has become an iconic symbol of London. These gorgeous candle holders are hand-made from glass and a layer of clay. The clay allows the light from the flame to project through and radiate all the magnificent colours and patterns. 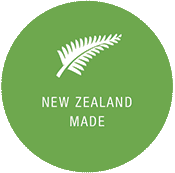 We are strong supporters of NZ made producers. 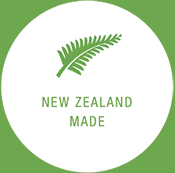 Retreat began over 10 years ago and about 30% of candles sold in store and online are sourced from NZ manufacturers. 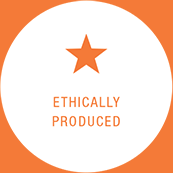 They share our vision for equality products that are sold at a fair price. Candle making at its best is an art form made by artisans. 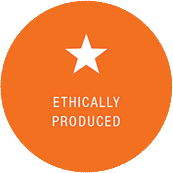 They have a passion for producing a quality product that burns cleanly and enhances the environment in which it is used. We seek out these producers and show case their products both in our store and online. 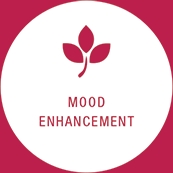 We want our products to improve and enhance the home or work environments by adding to the mood to relax, refresh or reinvigorate or augment the setting for romance. Our range is perfect for weddings, birthdays or any special event. Signup and receive 15% off your first online purchase!